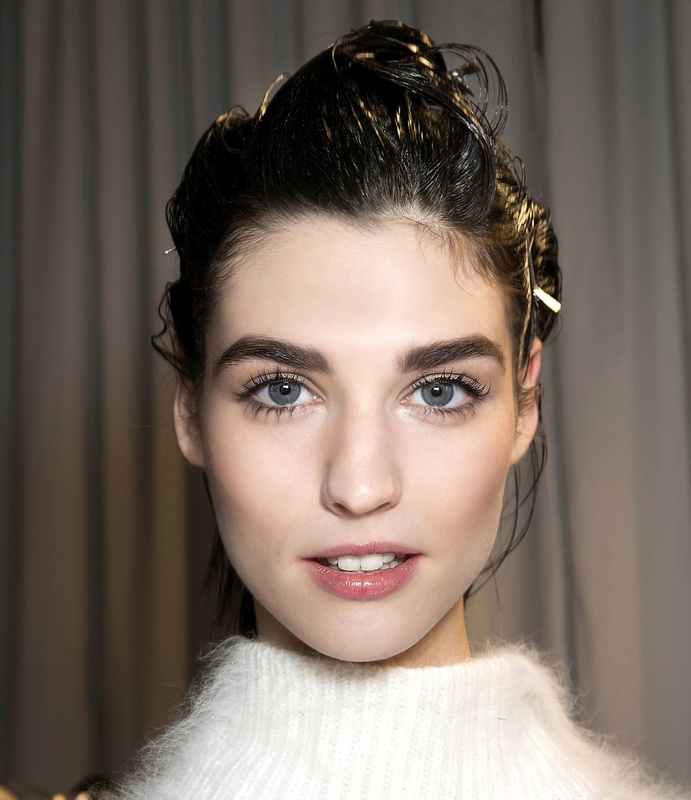 A bold brow is everything these days but, we’ll admit, it is a trend that can be difficult to achieve. Between shaping, grooming, and filling, it can be an intimidating process. Those with lighter brows are afraid to fill them too dark, and those with already dark brows feel no need to fill or over-groom. It doesn’t have to be tricky though. With the help of the best products, you can easily get killer bold brows. Whatever it is you’re looking for from formula preferences to eyebrow shades, this guide will help you find the best brow products on the market. Find your favorite and rock the bold brow trend! 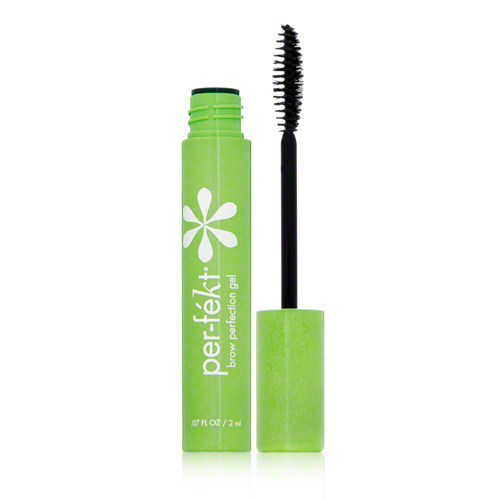 Per-fekt’s gel is best for those with darker brows, working as a filler and giving an immediate bold effect. They have three colors to help best match your natural hair color: Champagne, carmel, and espresso. If you’re hesitant about going too dark but like the idea of a gel, they also have a clear gel. This will help you get a feel for using a gel before committing to a color. This gel product combines a gel and wax-based formula for a different take on your typical gel fillers. The wax base holds hairs into place for a long lasting effect. Also, since you use a brush and dip into the gel, you have more control over the amount of color being deposited onto the brow. This means you can build color gradually to achieve your desired look. This waxy pencil makes for a solid go-between of a gel and pencil. It goes on a little thicker then most pencils, but not quite as thick as a gel. The angled tip makes it easy to achieve a natural yet stunning shape to the brow as well. It also has a clear gel brush on the bottom to groom over after filling with the pencil end. It’s everything you could need for the perfect eyebrows in one on-the-go pencil! This is a good product for blondes with lighter eyebrows. It has a much lighter application then the Smashbox’s waxy pencil. 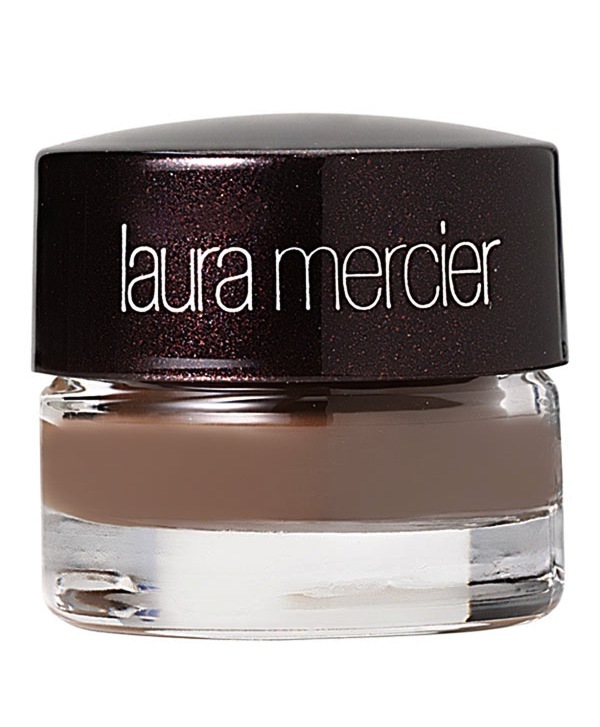 Its formula also allows for easy blendability to shade out into the right color for your brow if initially applied too dark. The results are very natural-looking, long-lasting bold brows. This box has just about everything you could need to achieve your best bold brows. Complete with angled tweezers, shaping and blending brushes, wax and powders, you won’t need to be digging through your makeup bag for the rest of your products. The powder’s formula is so smooth and sleek, it doesn’t look caked on chalky. 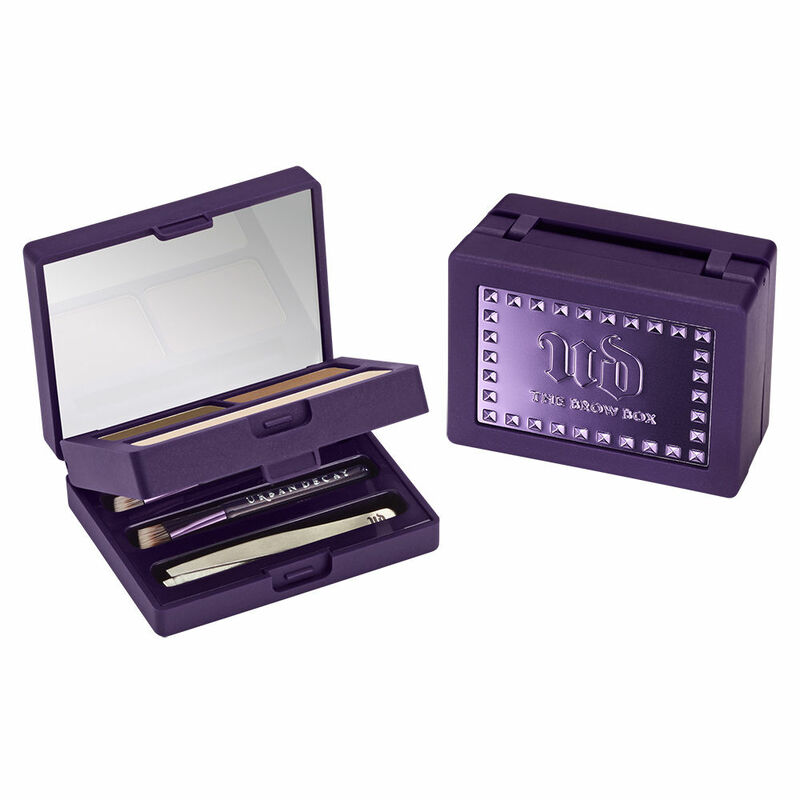 Urban Decay’s box will leave you will naturally soft, stunning brows. This powder comes in 11 different color pairings, as opposed to other brands’ two or three color options. You’ll find a precisely perfect match for light, dark, red, or black browws. 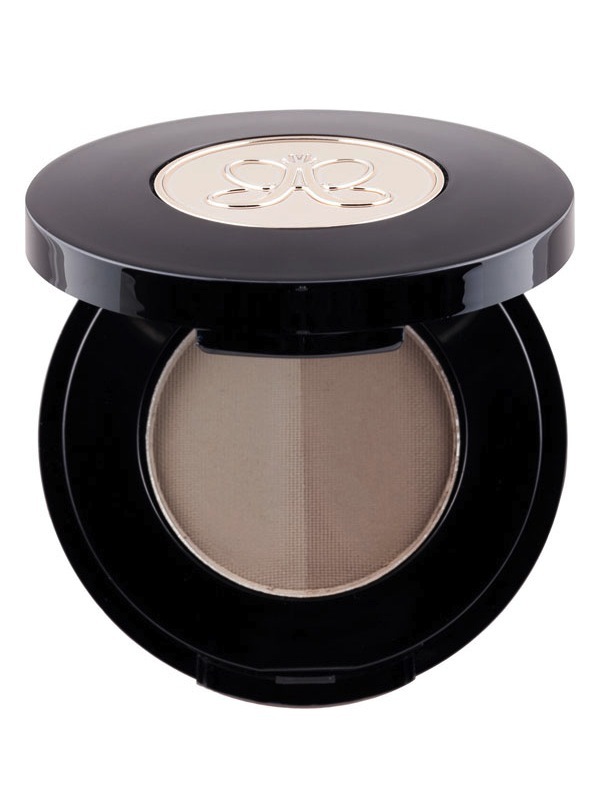 It also is easy to blend from sheer to pigmented with smudging and will last you the entire day.